Before They Were Real Housewives! 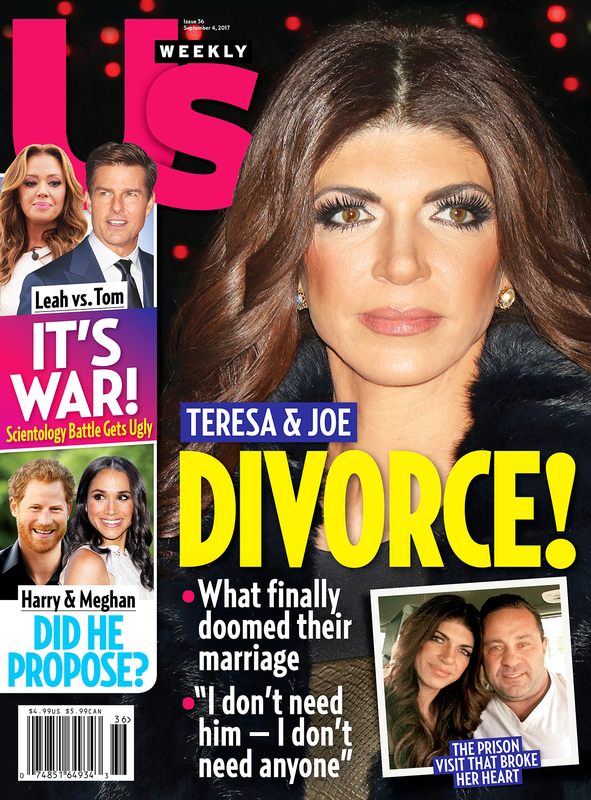 For more on Teresa’s fears — and how she’s enjoying her independence — pick up the new issue of Us Weekly, on stands now! to Us Weekly’s YouTube Page.